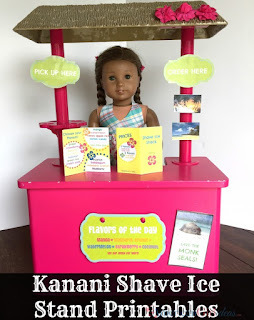 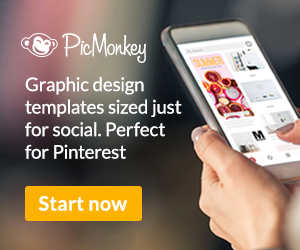 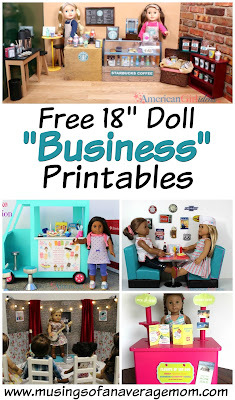 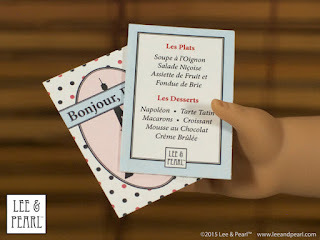 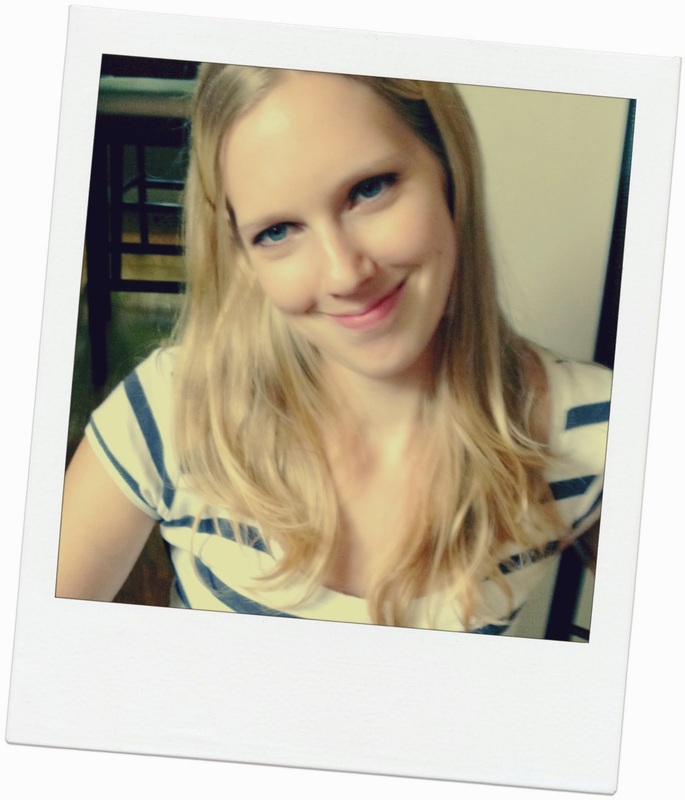 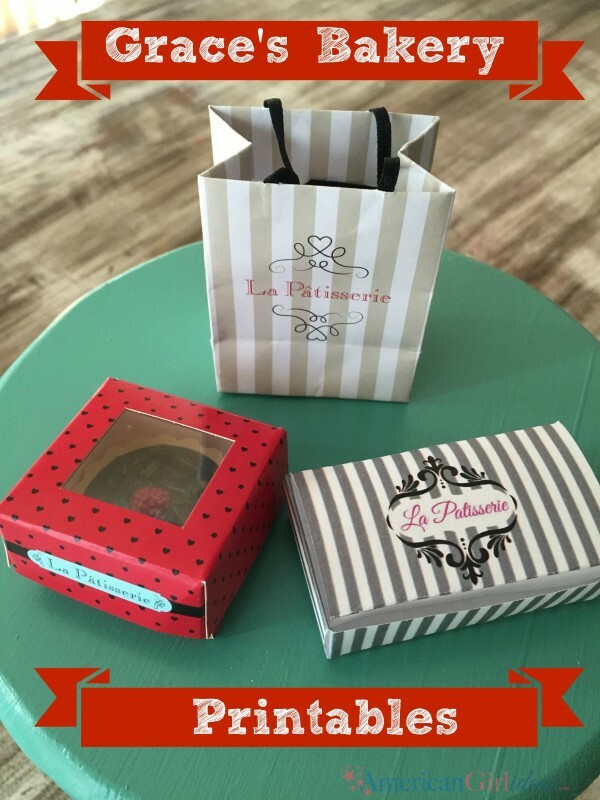 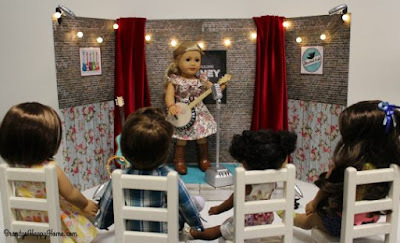 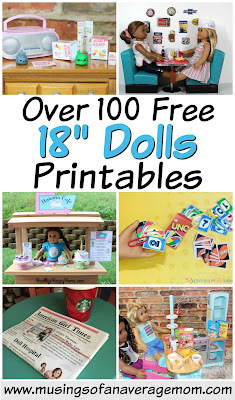 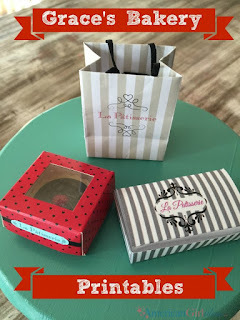 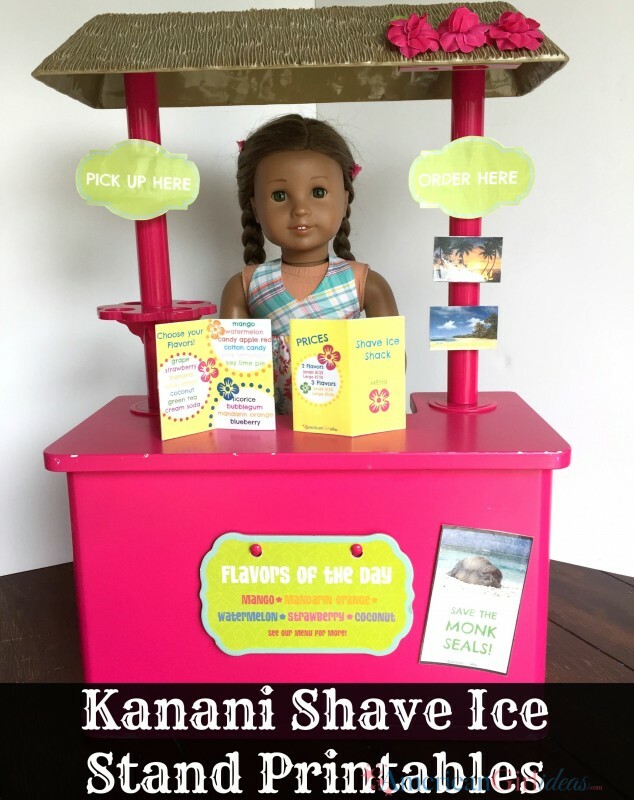 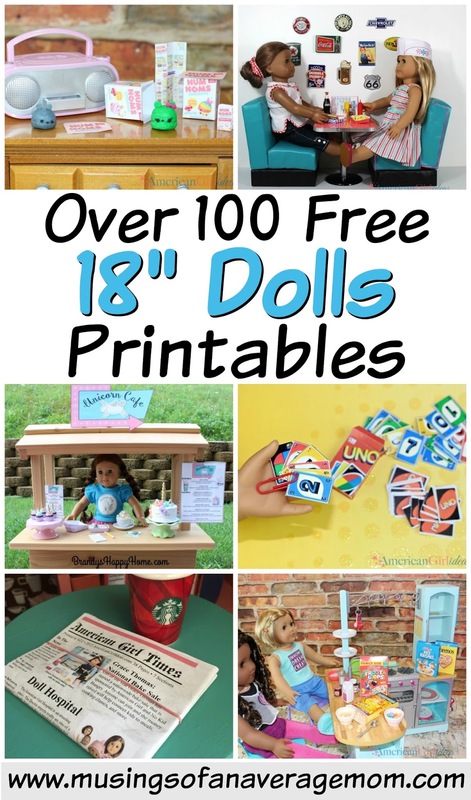 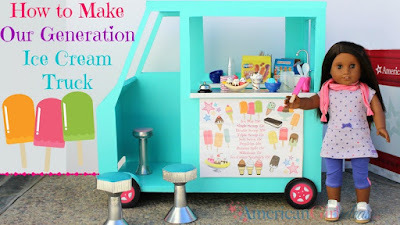 Lily's favourite current toys is her My Life dolls, and she always asks me to print her out crafts and activities so I created a round-up of 18" Doll "Business printables including cafe, restaurant, vet, ice cream truck, concert and more! 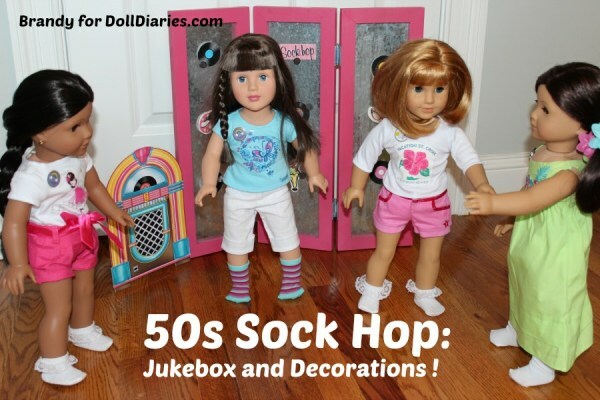 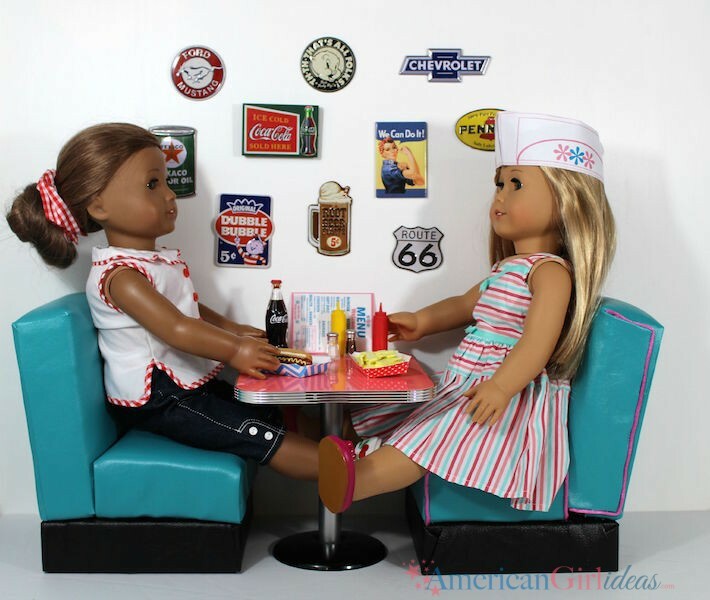 The My Life Dolls are the same size as American girls so these will also work for AG dolls. 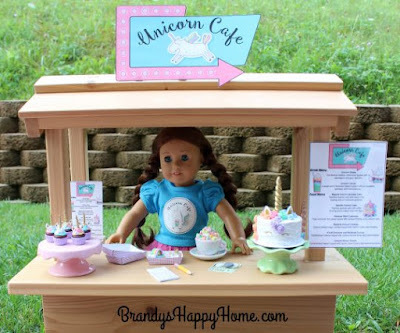 Make your own Unicorn Cafe with free printables from Brandy's Happy Home including marquee sign, menus, and guest checks and printable unicorn headbands for your child and their doll.